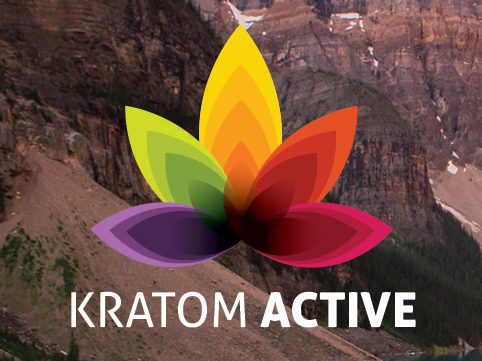 Kratom Active is a Vancouver based vendor, and is one of North America’s most trusted Kratom vendor’s. We’re known for our exceptional customer service, and premium quality organic Kratom (Also Known as Mitragyna speciosa). We work directly with farmers in Southeast Asia, to produce only the highest quality Products on the market. All of our Products are sourced 100 percent organically and sustainability. Our Products our dried in a way to help maintain high alkaloid content, as well as keep from mold, and other contaminants. 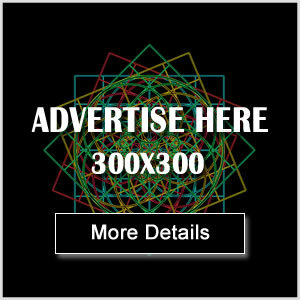 This is to help maintain the main sought after alkaloids, which are: Mitragynine, Mitraphylline, 7-hydroxymitragynine, Mitragynine Pseudoindoxyl. These alkaloids are what makes our Products so unique, and desirable. 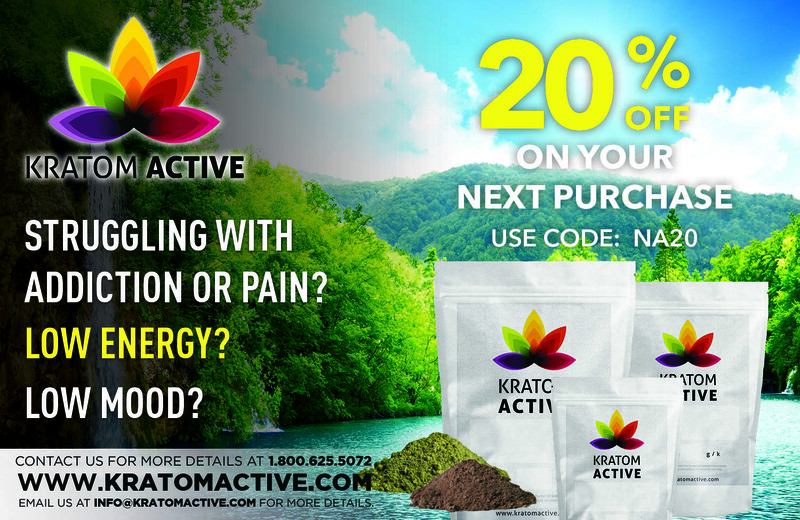 Our farmers do everything in their power to maintain these alkaloids, and produce the highest quality Kratom available. Is a Kratom Ban Imminent? The FDA says kratom is harmful, but won’t sit down and discuss the scientific reasons why or produce evidence apart from the computer-generated assertion that kratom is simply another opioid and they present death reports which lack sufficient detail to determine if kratom is at fault. The American Kratom Association (AKA) has asked the FDA for a meeting to discuss their differences but has been kept waiting since August, 2018.